According to a new scientific report about cellphone safety, kids’ brains may absorb twice as much cellphone radiation as adults’ brains. This isn’t a big shock, as cell phones have been under fire for a while. 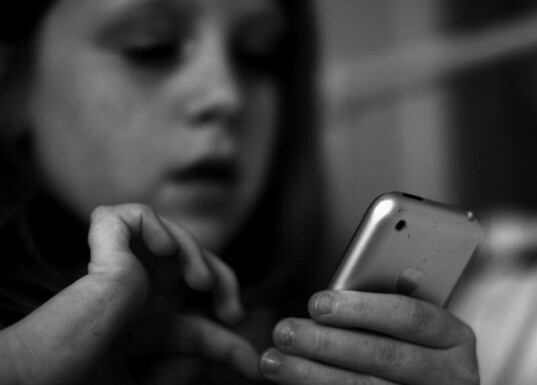 A year ago, Dr. Devra Davis reported that cell phones may expose our kids to some very dangerous health and developmental risks. Then in May, the World Health Organization (WHO) along with the International Agency for Research on Cancer (IARC), officially classified the radiofrequency electromagnetic fields used by cell phones as cancer-causing to humans – although this has been debated. It’s really no secret that cell phone use may be a hazard for kids, but no one can put a finger on why. However, the new research, published Monday in the journal, Electromagnetic Biology and Medicine tells us why kids are at a bigger risk for radiation absorption than adults. The new report notes that the amount of cell phone radiation kids are exposed to has been wildly underestimated. How come? 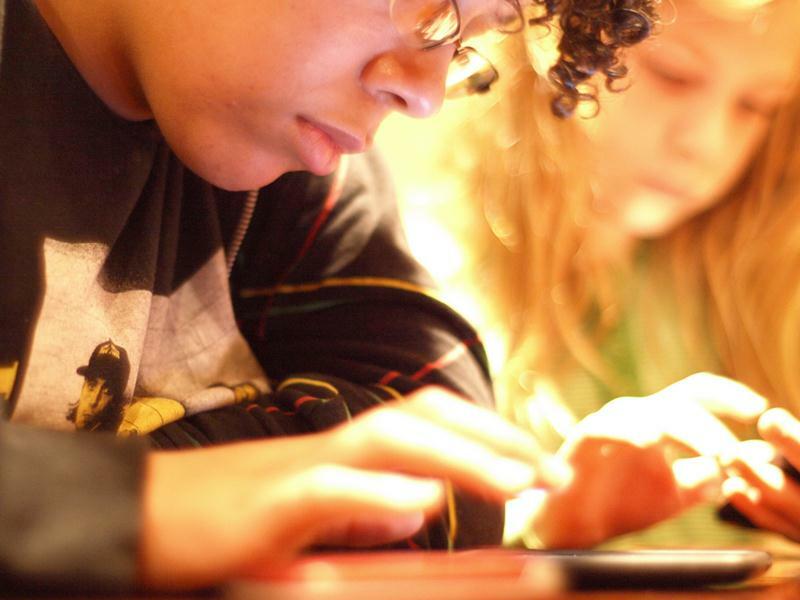 Current cell phone certification processes use tests meant for adults, not children. Although a cell phone may test as safe for adult use, the certification process doesn’t take a child’s smaller size into account. The report points out that existing cell phone certification tests involve a plastic model of the head called the Specific Anthropomorphic Mannequin (SAM). SAM represents the top 10% of U.S. military recruits in 1989, none of which, of course, were children. Thus the test greatly underestimates the Specific Absorption Rate (SAR) for typical mobile phone users and children in particular. Radiofrequency (RF) exposure to a head smaller than the typical SAM head model will end up absorbing a higher SAR. For example, researchers say that the SAR for a 10-year old is up to 153% higher than the SAR for the SAM model. A child’s much smaller head may absorb over two times more radiation, plus, because of a child’s thinner skull, the absorption rate of a child’s skull’s bone marrow can be ten times greater than adults. This report calls for new cell phone testing protocol in the United States that considers different modes of cell phone use, head sizes and tissue properties.